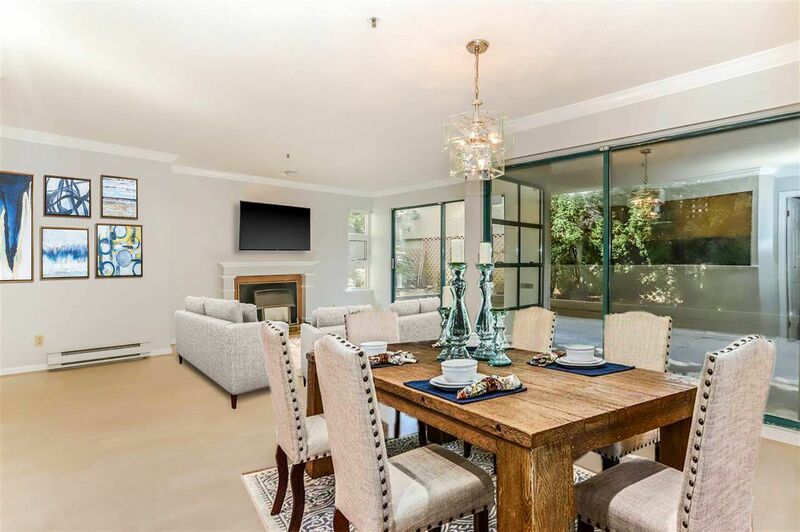 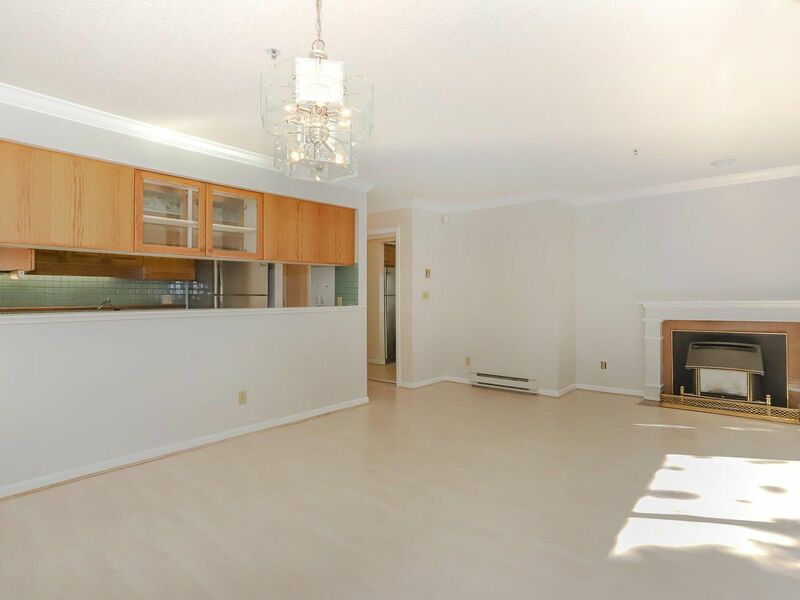 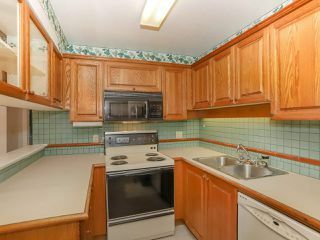 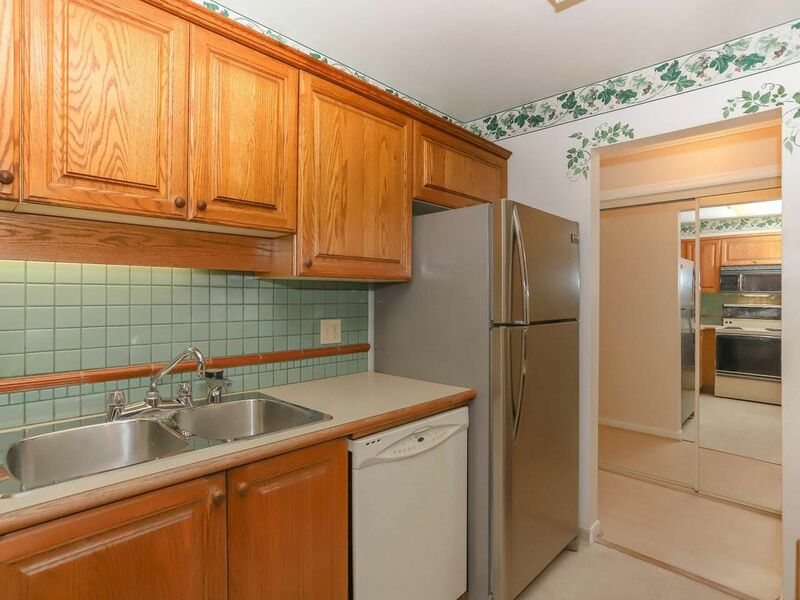 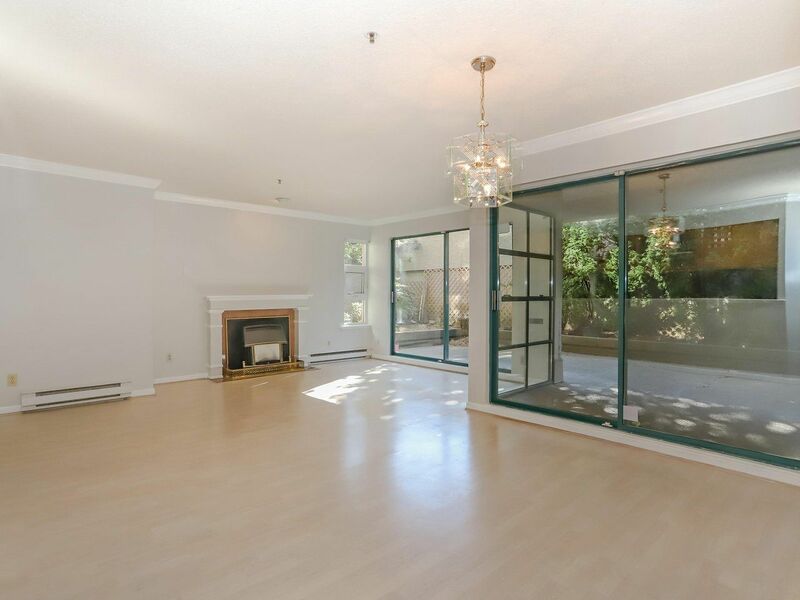 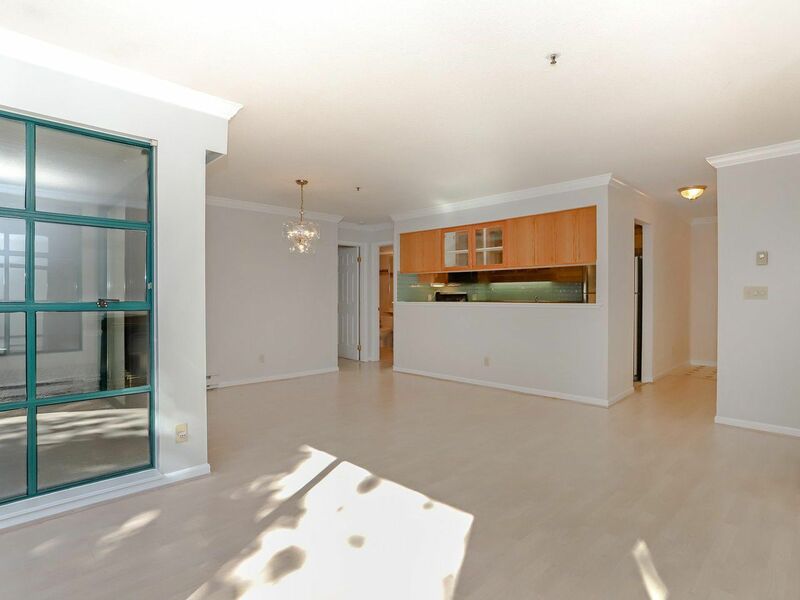 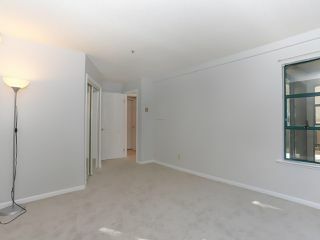 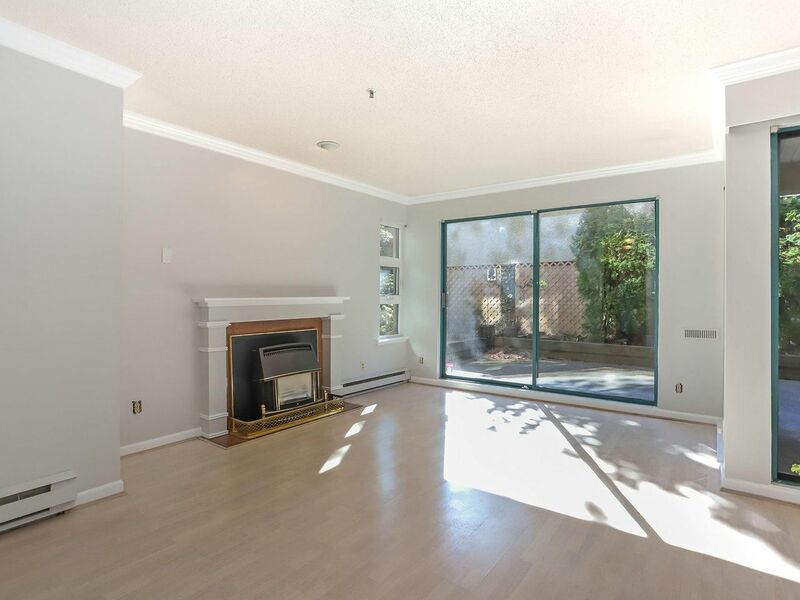 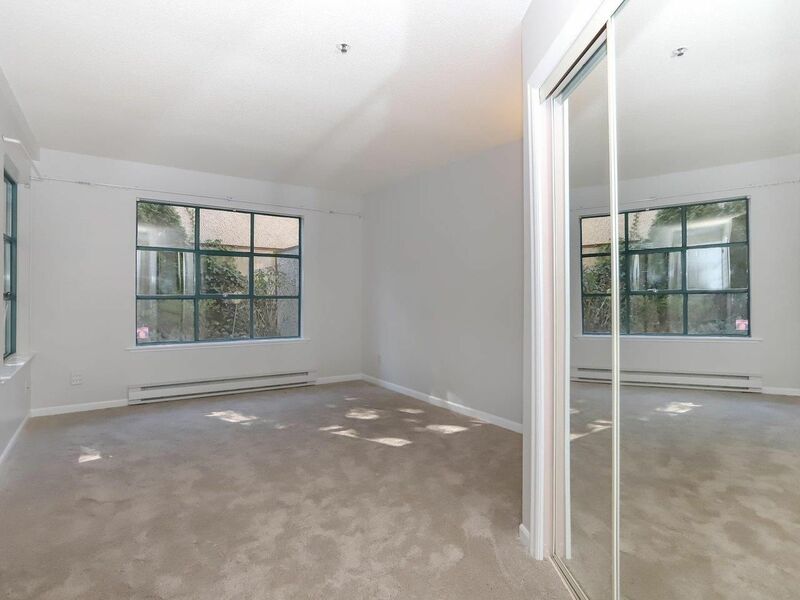 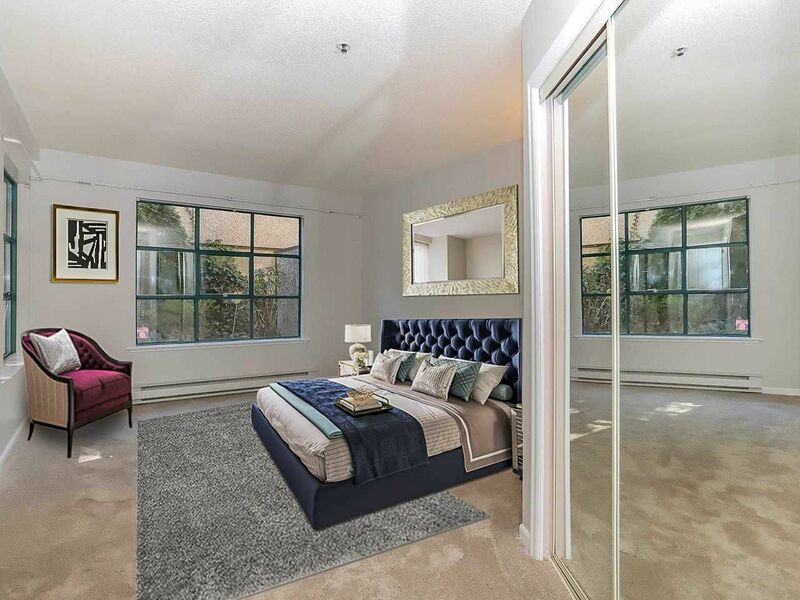 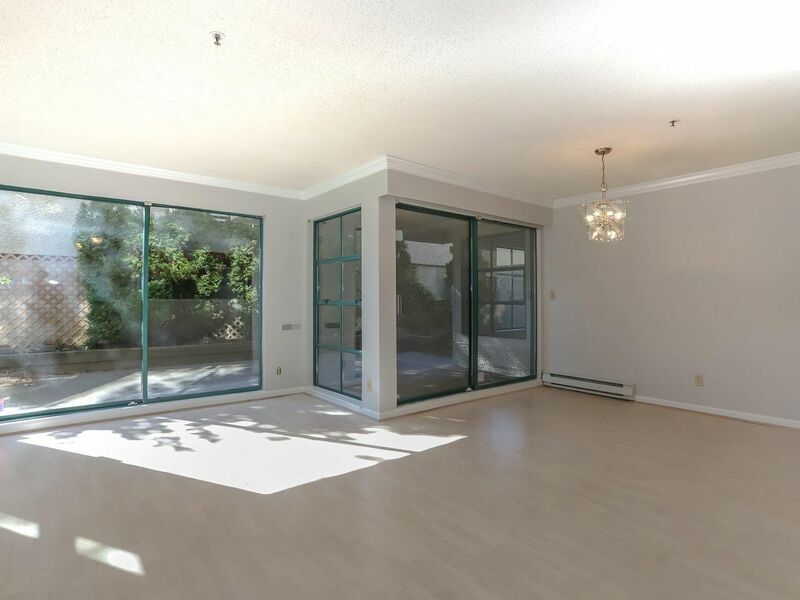 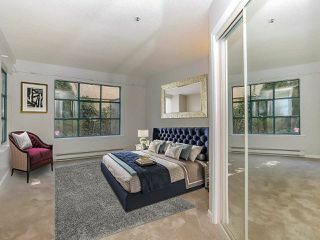 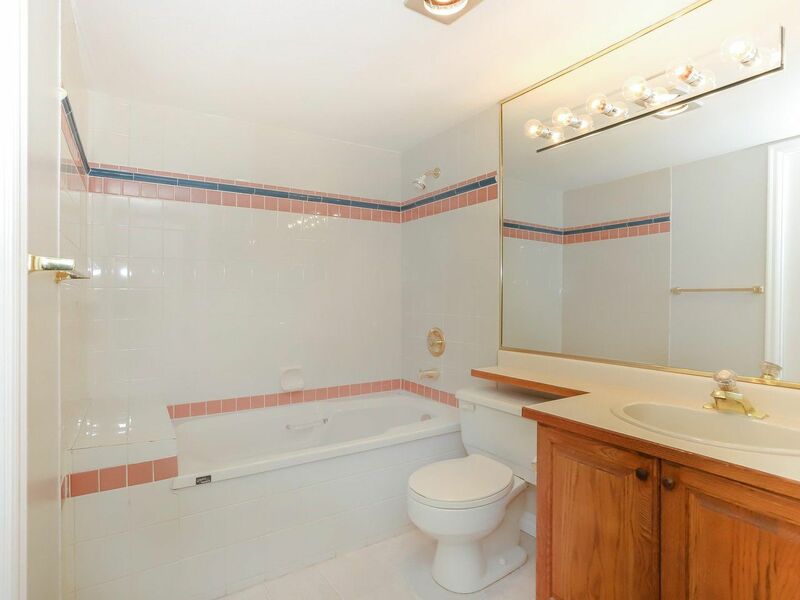 This large one bedroom suite with huge south facing patio is not to be missed! 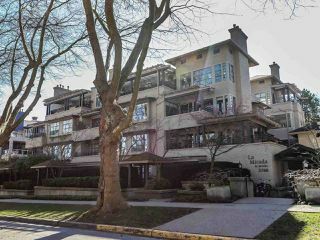 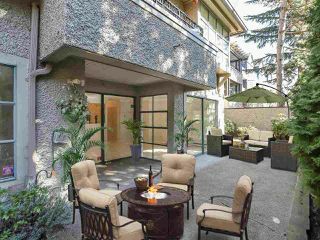 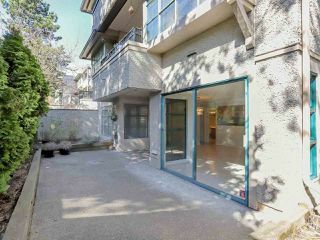 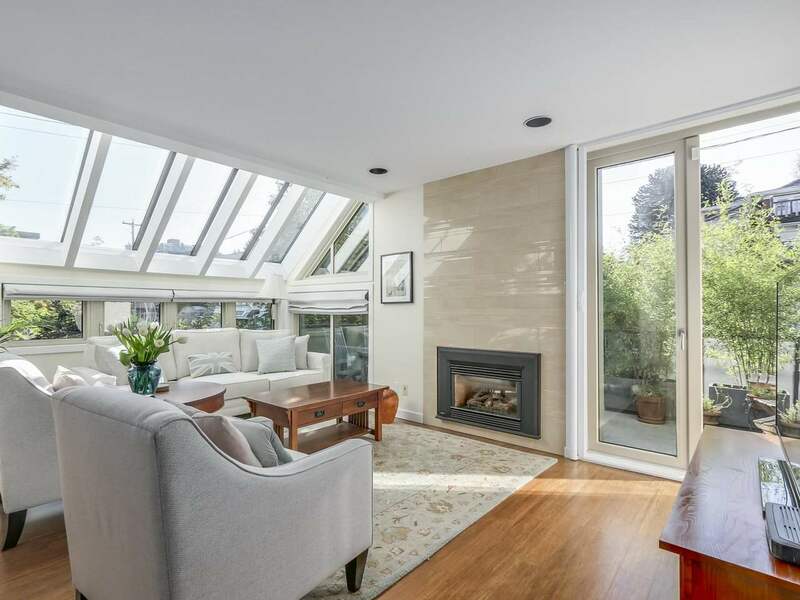 La Mirada is located in the prestigious Point Grey neighbourhood. TWO sets of sliding doors opening from the Living and Dining room to the sun drenched patio for indoor/outdoor living! Enjoy morning coffee or evening cocktails in your private oasis. Short stroll to Jericho Park and Beach! Minutes from Pacific Spirit Park and Spanish Banks. 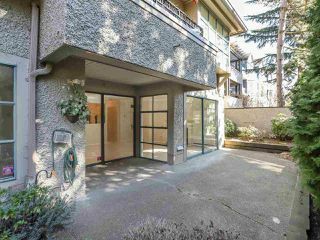 Just around the corner from restaurants, shopping including No Frills and IGA, and the convenience of all UBC and Downtown buses. 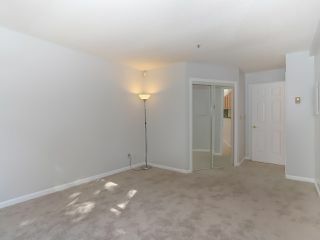 The building also has a guest suite for your out of town visitors! This suite has one parking stall and one storage locker. 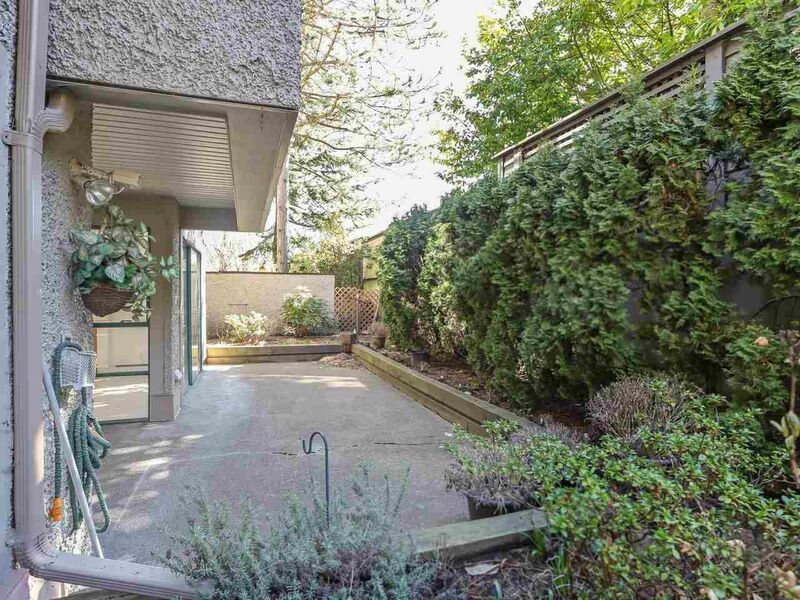 One dog or one cat allowed. Call to view!